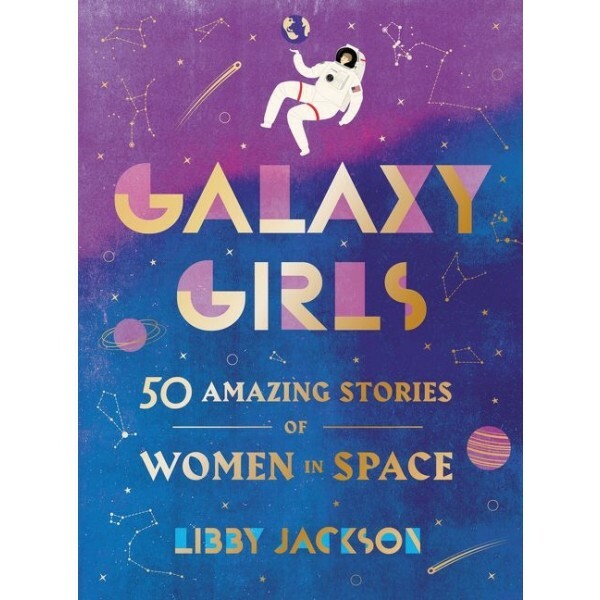 Filled with beautiful full-color illustrations, a groundbreaking compendium honoring the amazing true stories of fifty inspirational women who helped fuel some of the greatest achievements in space exploration from the nineteenth century to today. Each woman is profiled in a one-page capsule biography accompanied by a full-page color illustration, and the book also contains timelines, sidebars, and other details celebrating this band of heroic sisters and their remarkable scientific achievements. When Neil Armstrong stepped off the ladder of the lunar module, Eagle, he famously spoke of "one small step for man." But Armstrong would not have reached the moon without the help of women. Today, women across the earth and above it — astronauts and mathematicians, engineers and physicists, test pilots and aerospace psychophysiologists — are pushing the boundaries of human knowledge, helping us to understand the universe and our place in it. 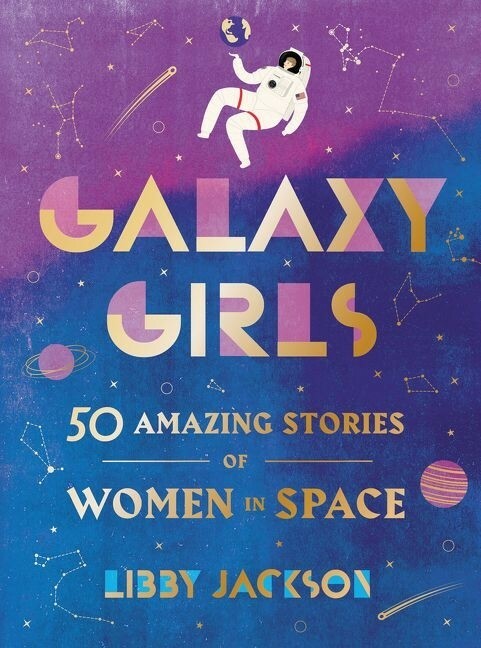 Galaxy Girls celebrates more than four dozen extraordinary women from around the globe whose contributions have been fundamental to the story of humankind’s quest to reach the stars.